Today most houses are built with a considerable amount of space constraints. With the exception of residential areas in some areas of South Africa where there are large single-family homes or luxury flats, most of us live in relatively small houses. For those of us who have children, the need for space increases even more, however! 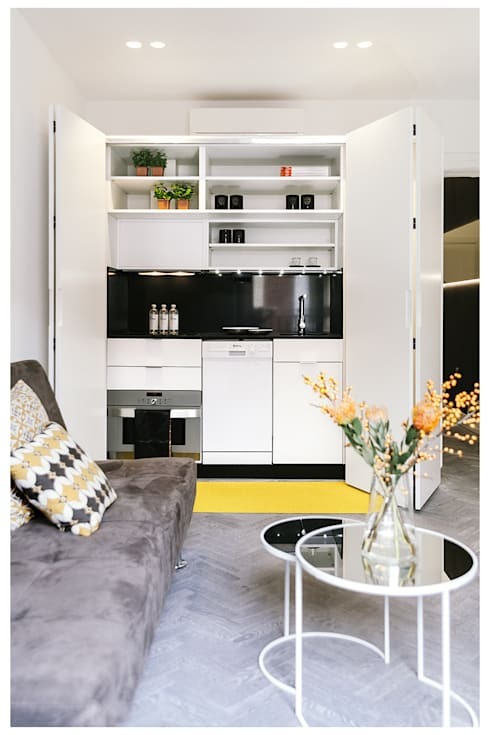 For this reason, it is essential to take advantage of every square centimetre as well as invest in practical and functional furniture that can offer many uses in one, single element. This is precisely what this homify article is about today! We have put together 18 multi-functional pieces of furniture that can really help you to capitalise on the space available in your home. To perform administrative tasks in the home or work on the computer, this idea offers a practical and convenient solution when integrating the desk inside a shelf. It has always been said that the space under the bed can be better utlised. Here you can place drawers or another storage system underneath it where blankets, duvets and bedding can be placed. Don't you love this smart bed by professionals SPAMROOM? In many homes or apartments, the kitchen shares a space with the living room. A good way to divide both environments is to hide a kitchen behind some panels that open and close. 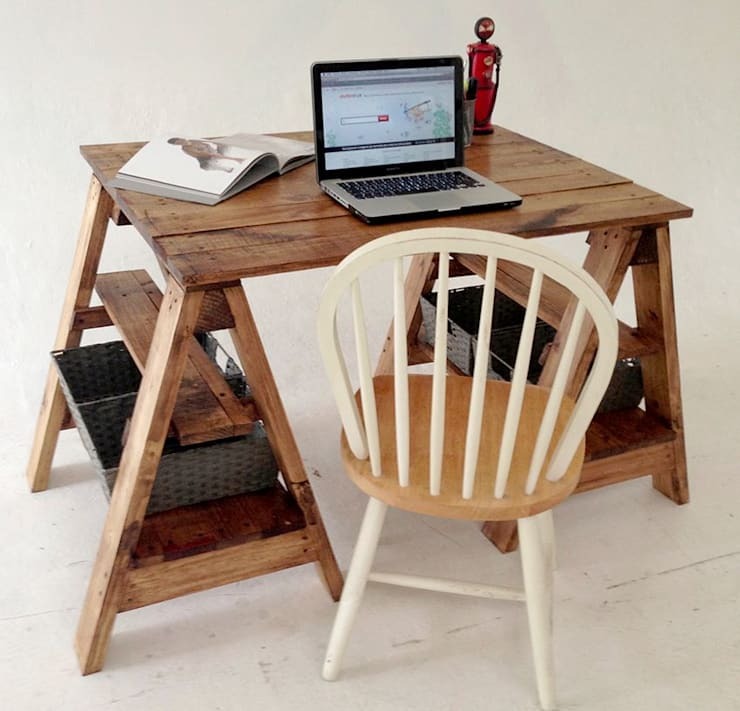 By recycling a piece of furniture, like these designers have done, you can create a desk that also serves as storage for all sorts of objects! 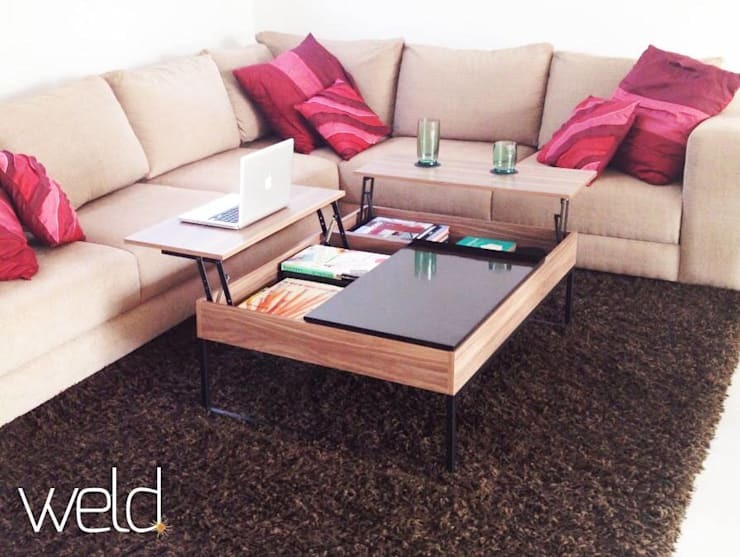 If you don't want to go without a coffee table in the living room, why not choose a piece of furniture like this one where you can really take advantage of the space inside the table? This provides a whole new level of storage. 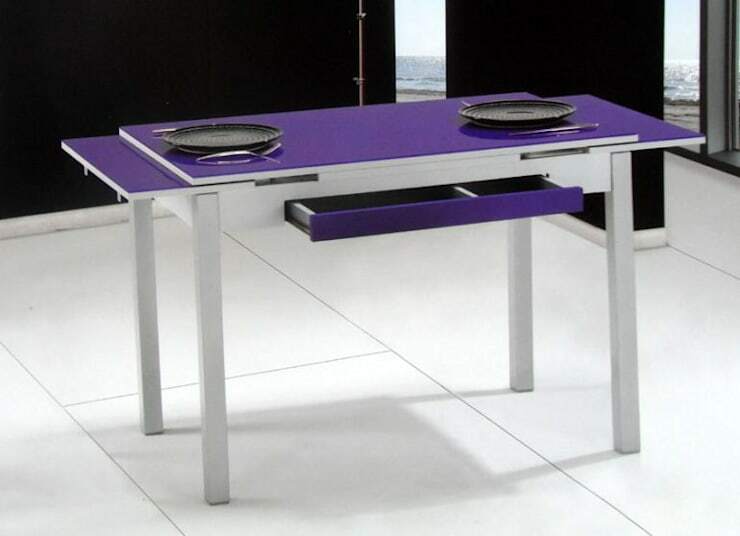 Folding furniture is another very functional and practical design that can be used in your home. 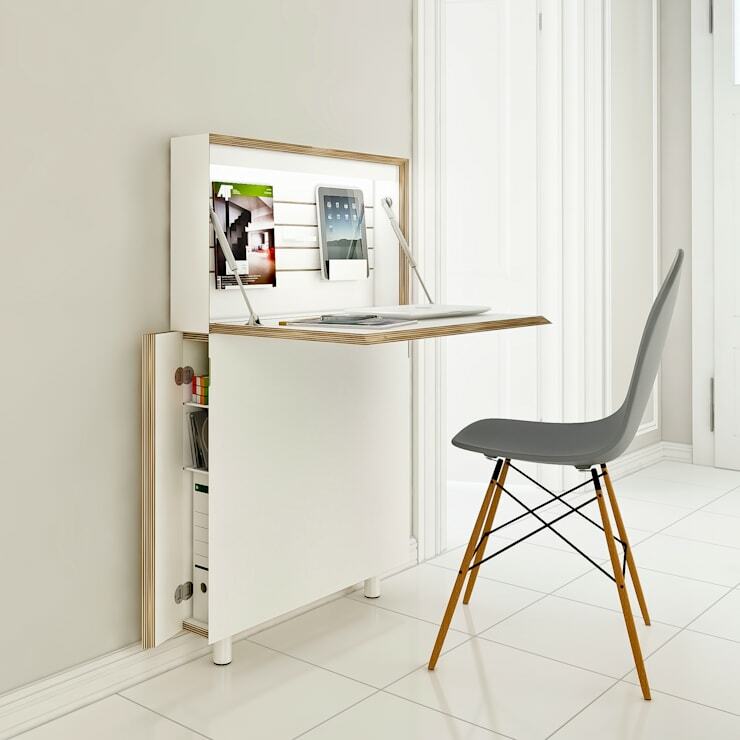 Don't you love how, when you aren't using this desk, it can be folded against the wall, taking up very little space! To separate environments without constricting space, take advantage of pieces of furniture such as shelves. These allow you to create different functionalities on both sides. 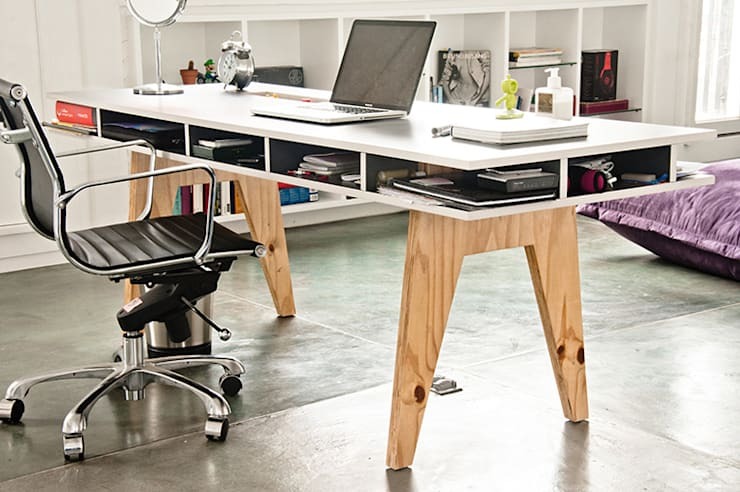 Bookshelves or desks are a great option. Have a look at these other tips for how to stylishly split a room without a wall. This table offers plenty of storage space where all sorts of desktop accessories, stationery and documents can be stored neatly out of sight. This is a practical solution that allows you to have everything you need at hand. 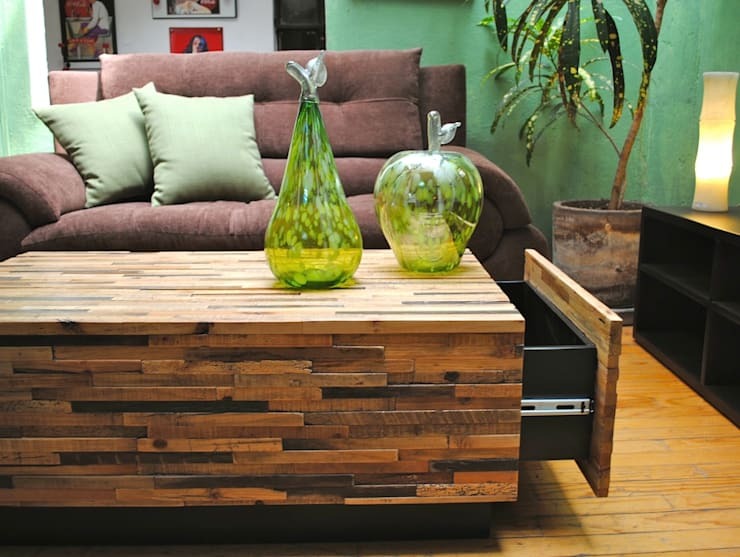 We've spoken before about taking advantage of coffee tables, but in this design we can see how the surface can be lifted to hold all sorts of treasures below the surface! 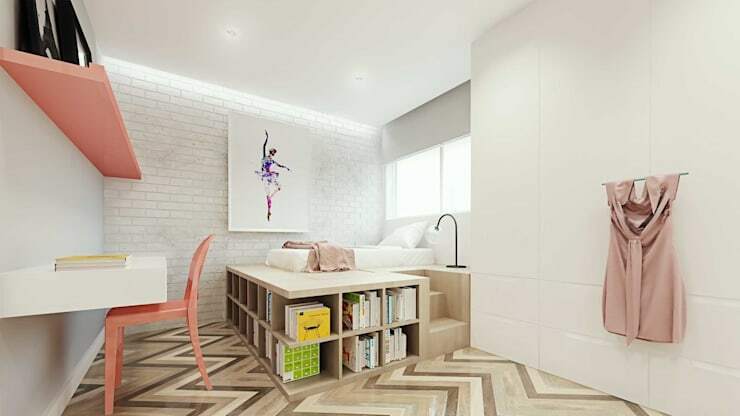 This is another example of modern and innovative design, where a bookcase structure has been installed underneath the bed. Have you ever seen something so multi-functional? Have you ever seen something so small, sleek and perfect? 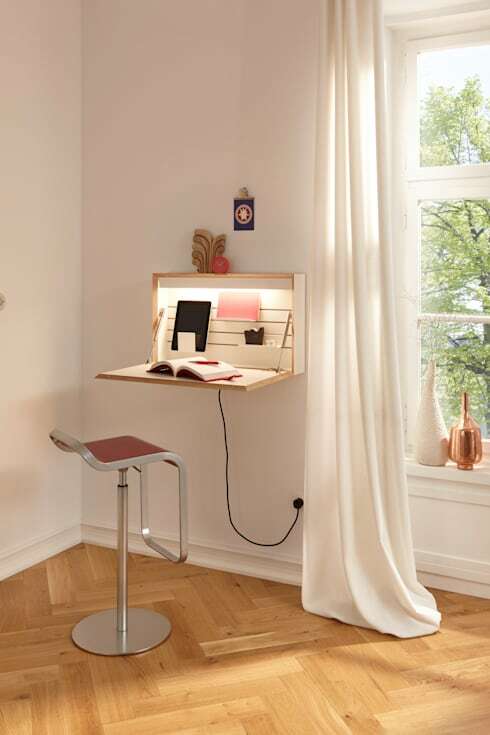 This little desk opens up to provide more than enough space for reading, surfing the internet or charging devices. The built-in lighting is the cherry on top! 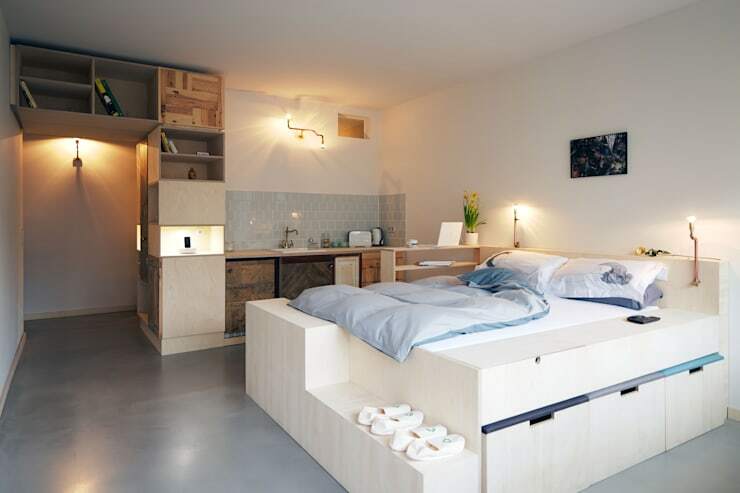 This bed doubles up as shelves, drawers and a desk. We know how messy and disorganised a child's bedroom can get so this is a perfect solution. There is no reason not to choose a large piece of furniture that occupies the whole wall. 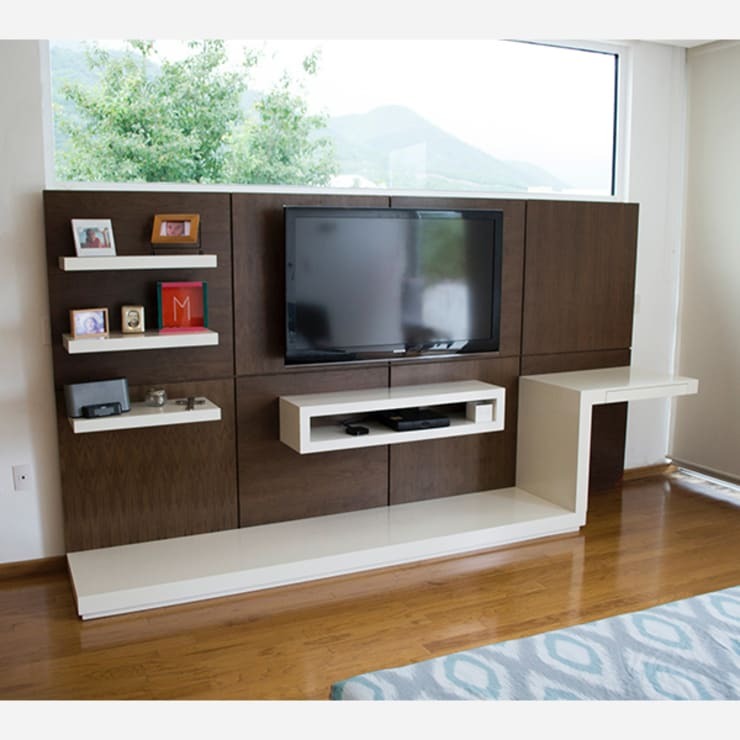 With this design, there is enough space for a television as well as other electronic devices as well as for books and family photographs. Whether it is placed in the entrance of the house, in the hall or at the entrance of the bedroom, this furniture offers many possibilities. 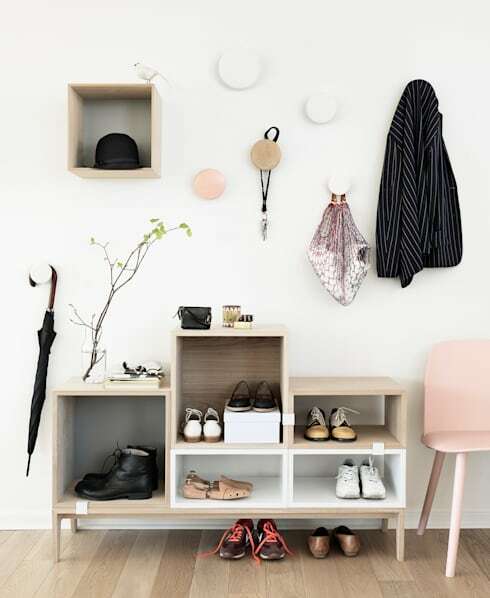 Not only does it store shoes neatly away but is also provides a space where you can leave keys, wallets, phones or other personal accessories. 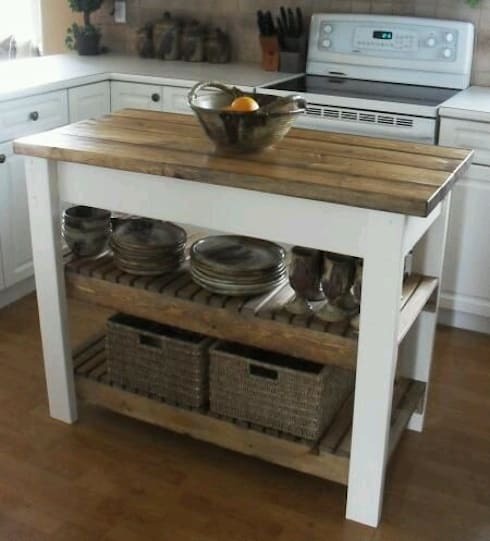 While not integrated into the furniture, this kitchen island is very multi-functional, offering more versatility to the kitchen as well as an extra surface area and storage space. In the bedrooms, you can really take advantage of space. 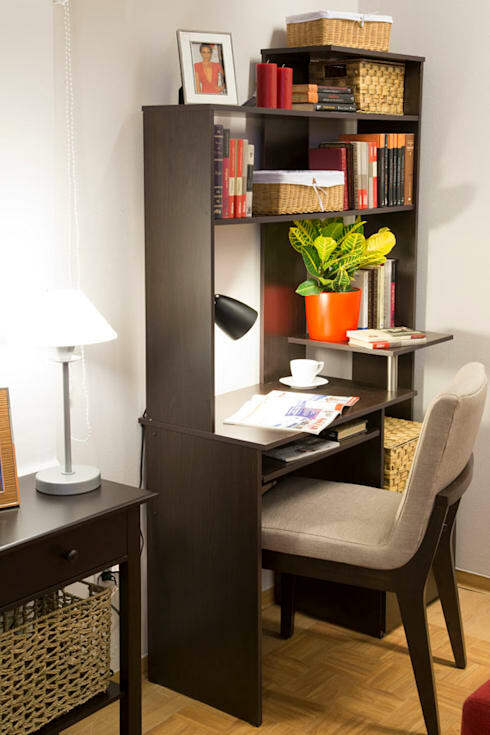 This bunk bed structure with shelves and a built-in desk is very compact and effective! To gain space in the kitchen, opt for a kitchen table with extendable wings where you can add two extra places if need be. 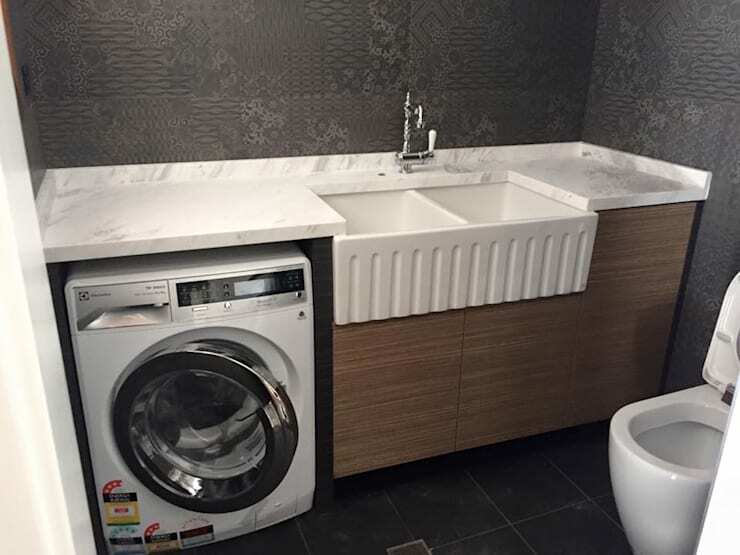 If you don't have enough space in the kitchen for the washing machine or if you want to take advantage of another space, utilise the bathroom area. Embed it under the right furniture and everything will work together in harmony. Our ideas don't end here! Look at these: Really clever storage solutions for small homes.